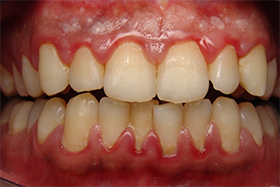 The American Academy of Periodontology’s (AAP) guidelines emphasize that “periodontal health should be achieved in the least invasive and most cost-effective manner to the patient.” This is accomplished with Non-Surgical Periodontal treatment, which is typically a regimen of scaling and root planing and other minimally invasive methods of mitigation. 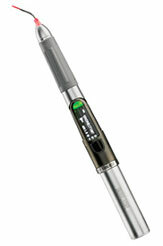 With the addition of minimally invasive BIOLASE lasers into the non-surgical perio regimen, a Dental Hygienist (where local and state regulations permit) can offer the benefits of non-surgical laser therapy to their patients while providing state-of-the-art care. 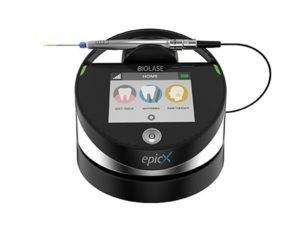 Epic X and iLase diode lasers are an adjunct to traditional scaling and root planing and can reduce post-treatment bleeding. Explore the tabs below for more information.